Jack Black Protein Booster Eye Rescue, 0.5 oz. 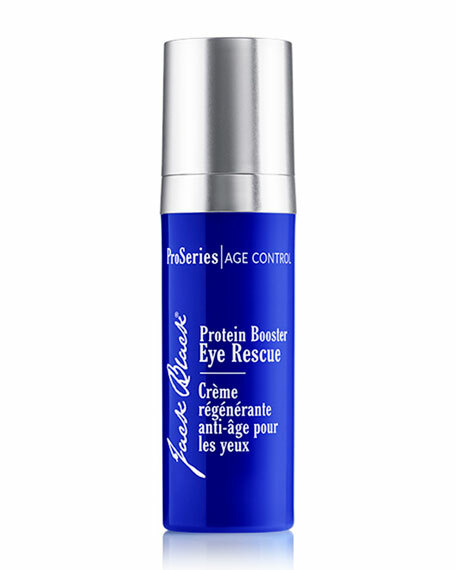 Jack BlackProtein Booster Eye Rescue, 0.5 oz. Harness the power of clinically tested peptides to aggressively target the signs of aging where people often see it firstthe thin, delicate skin around the eyes. Updated with the latest peptide technology, Protein Booster Eye Rescue now features Matrixyl®synthe'6®, the most powerful peptide on the market, to aggressively target crow's feet and expression lines. This new and improved formula is clinically proven to reduce the appearance of deep surface wrinkles by up to 28%*. 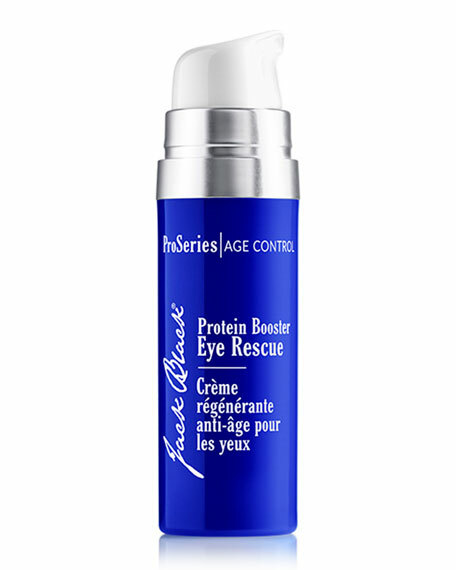 Protein Booster Eye Rescue is part of the ProSeries&VerticalSeparator;Age Control Collection. Designed to help reduce visible signs of aging and help protect skin from future damage. Take control with professional-strength ingredients that deliver clinically-proven results that you can see. *Based on supplier data. Matrixyl®synthe'6® is used under authorization of Sederma Inc. Osilift® is a registered trademark of Silab.